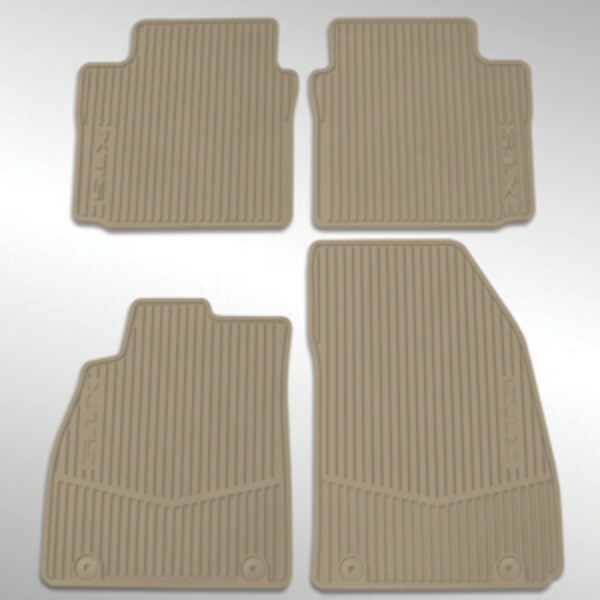 These Front and Rear Premium All-Weather Floor Mats are custom-molded and crafted for a custom fit. Deep ribbing provides superb protection against spills. Features XTS logo on all 4 mats. Avalable in Jet Black, Dark Urban and Dune.